If there is one thing I have learned over the years, it is that weight loss is a lifelong journey, and I will forever be learning. Yet, no longer am I bound by the constant thought of how I look in my clothes, feeling the inevitable “rolls” pooching over my jeans, “sucking it in,” for every picture, and making sure to tell anyone getting ready to snap a quick pic to be sure and take it only from the shoulders up! To be free of the constant torture of fearing the summer months filled with shorts, and the dreaded bathing suit, I will gladly embrace my health and wellness journey as my lifelong companion. A journey that keeps me daily walking close to my Savior, for He is the only way I can remain forever successful. Below are the 4 Things I try to do everyday to keep my focus clear, and my energy high in my weight loss journey. Always ready and anticipating success. I pray today, you are encouraged by my strategies, and they will help you perceive weight loss in a new and different light. Paving the way for you too, to experience lifelong success. WAKE UP- Every morning when I wake up, I pray for God to give me the clarity, wisdom, and energy I need to be successful in weight loss and healthy living. It may sound tedious, but remember what the Bible says, “You do not have, because you do not ask.” Jame 4:2, 3. GET UP- I was a huge fan of the Biggest Loser for so long, Bob Harper being my favorite trainer on the early episodes. Many years ago, he offered up this small tidbit of wisdom that I share with my clients to this day: “Move your body, a little more today, than you did yesterday.” Simple statement, yet oh so powerful! LOOK UP- Sweet friend, too often we deal with feelings of anxiety, fear, frustration, and aggravation in a weight loss journey. All these negative feelings can keep us literally looking down, unaware of what God is trying to show us on our journeys. Today, I encourage you to look up, see the beauty that is surrounding you, and watch as God begins to point you in the direction of lasting success! MOVE UP- Be encouraged today, that God placed you here to read this blog. He is ready for you to move up in your health and wellness journey, and His plans for your life. Know this: as you begin to petition God for what your heart longs for. move your body a little more everyday, and begin to look up to see what He wants to do for you, you will certainly begin to Move Up in your weight loss journey! 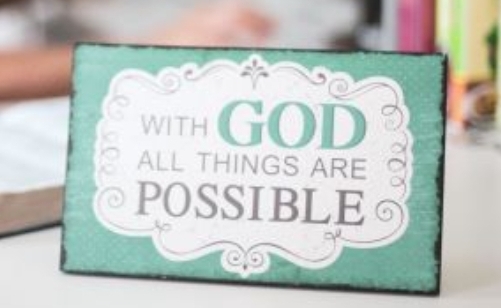 So today, and everyday, I encourage you to WAKE UP, GET UP, LOOK UP, MOVE UP, but please just DON’T GIVE UP! 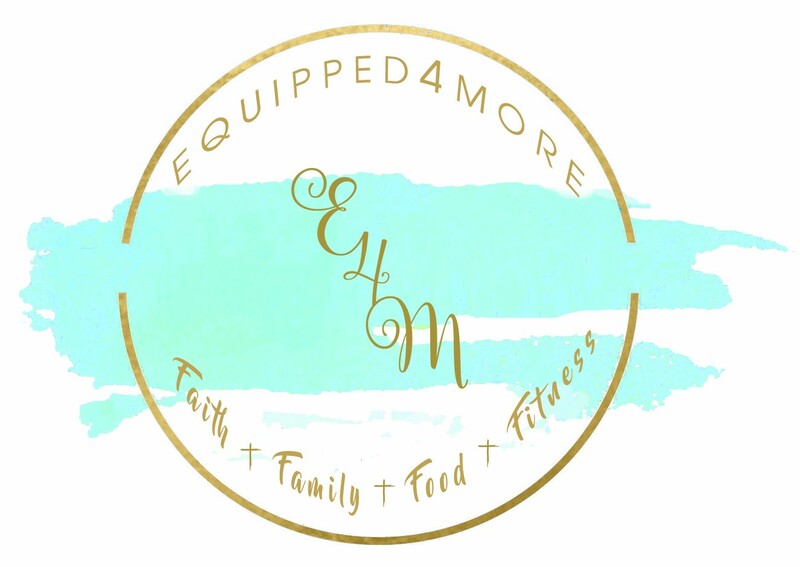 If you would love continued support, daily accountability, access to hundreds of budget friendly low calorie recipes, and connection with hundreds of others on this same journey, become part of our E4M family today! Check out our Before and After Page for their amazing success stories, then follow the link below to start your transformation! We can’t wait to share in your testimony!